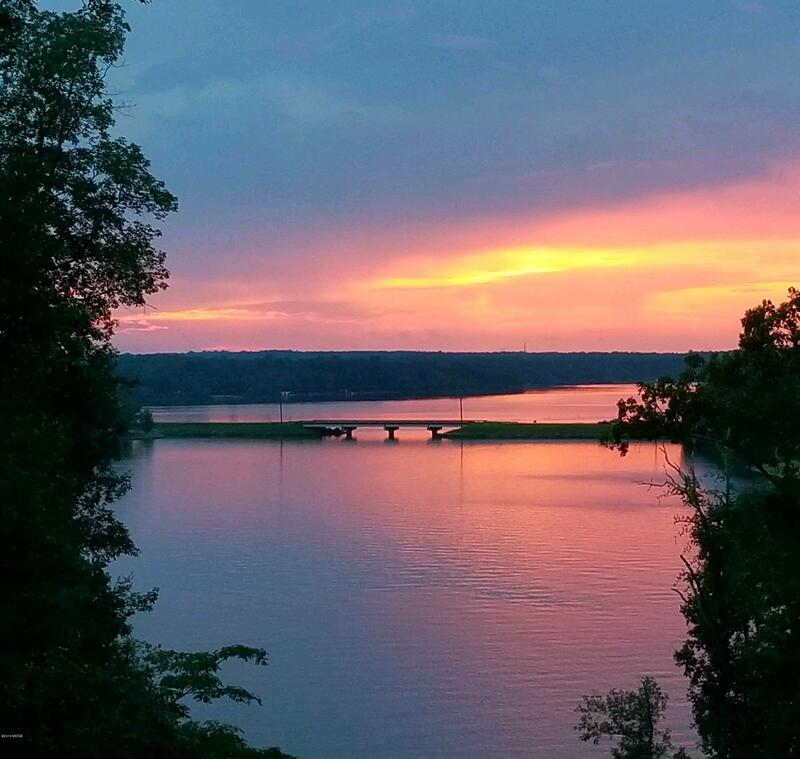 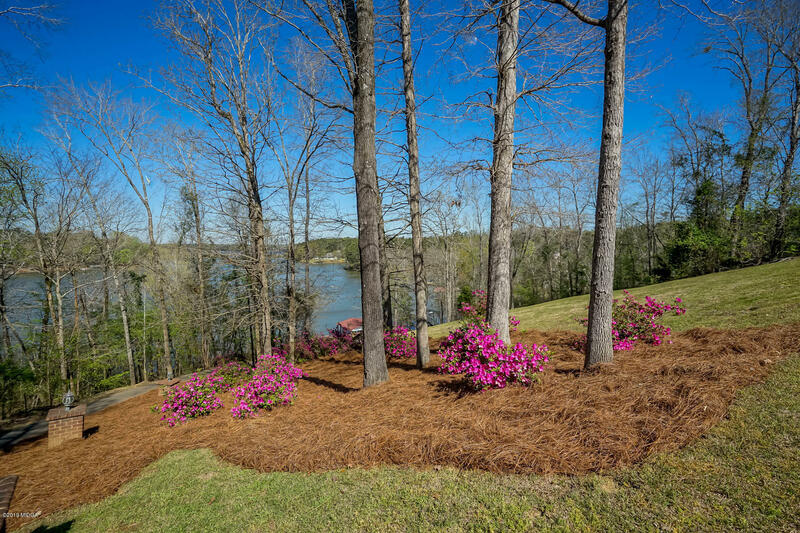 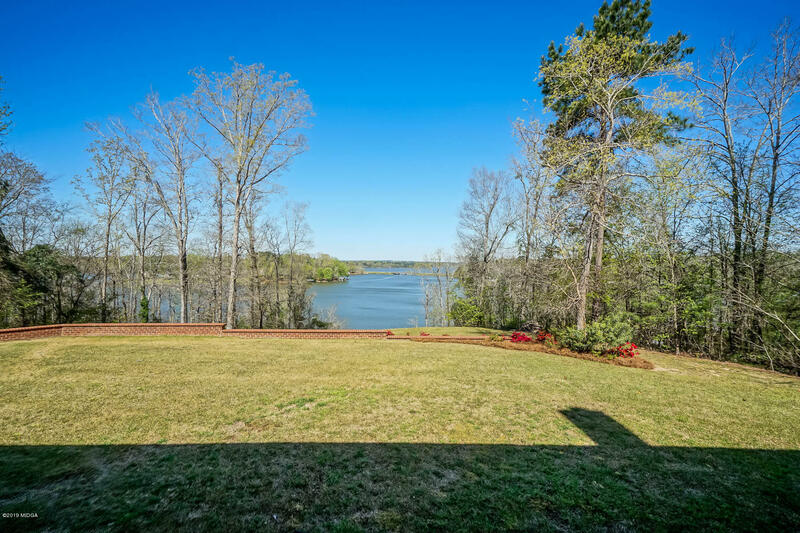 Remarks at 111 Lake Ridge Drive Macon, GA - Lake Tobesofkee's most spectacular sunsets. 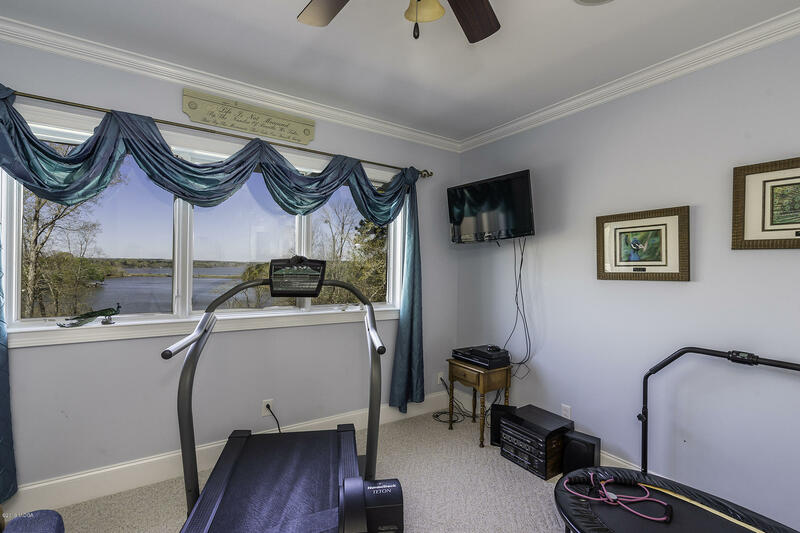 The views from almost every room is AMAZING. 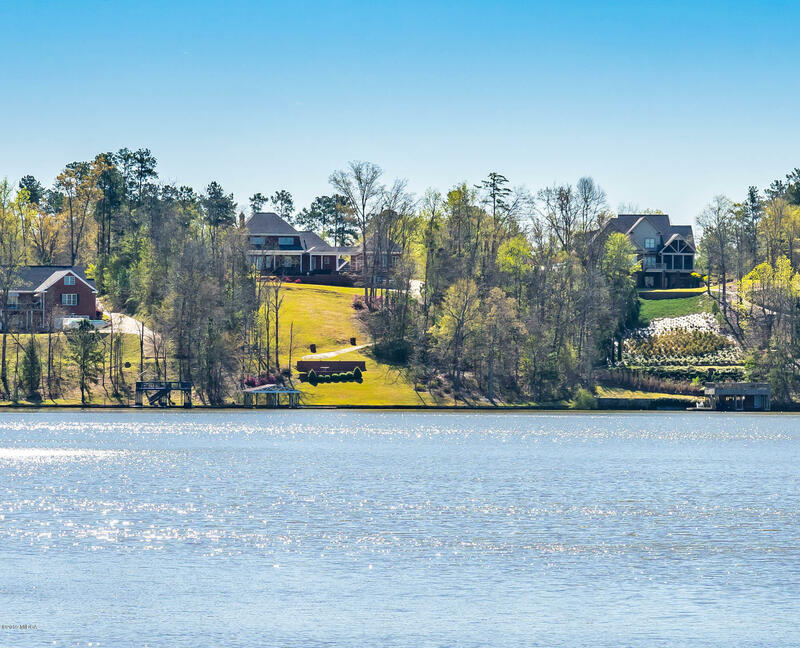 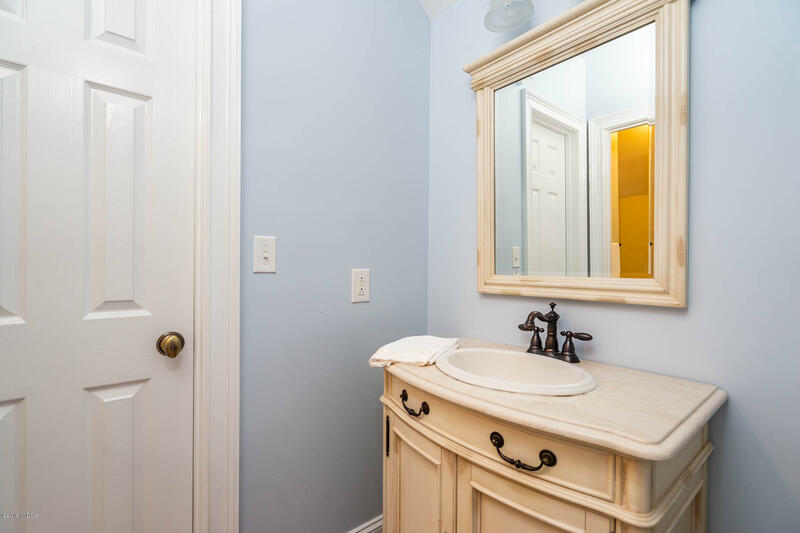 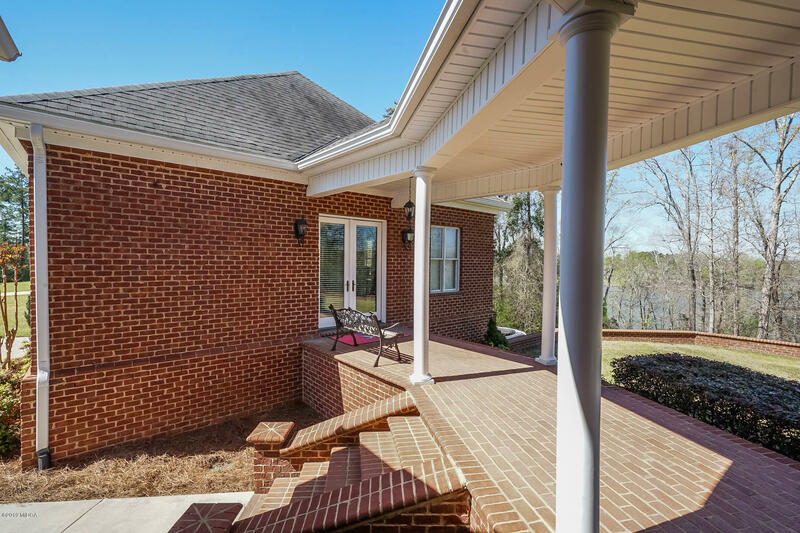 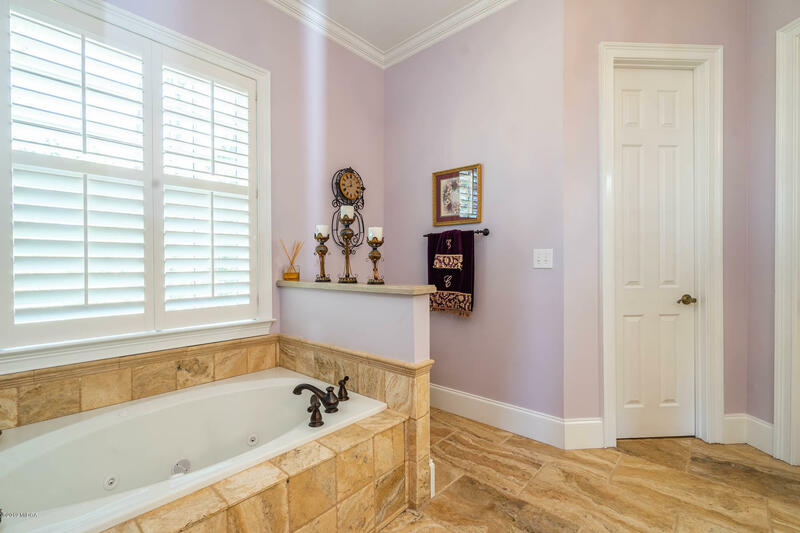 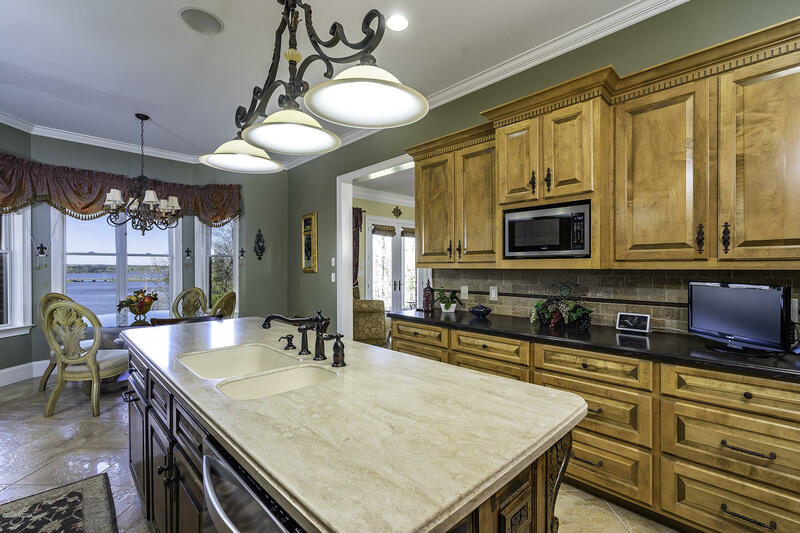 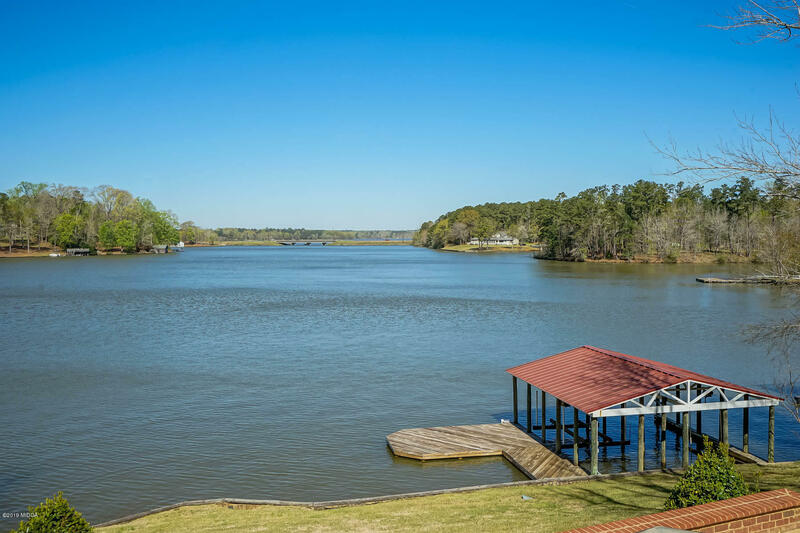 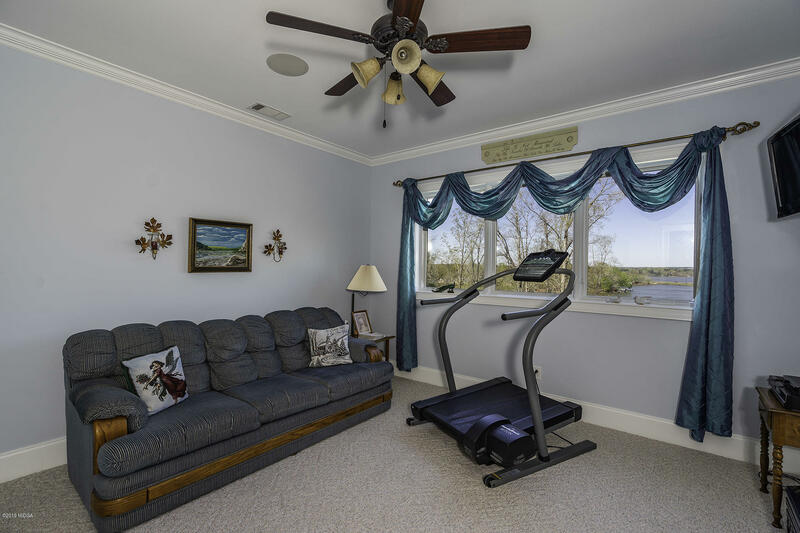 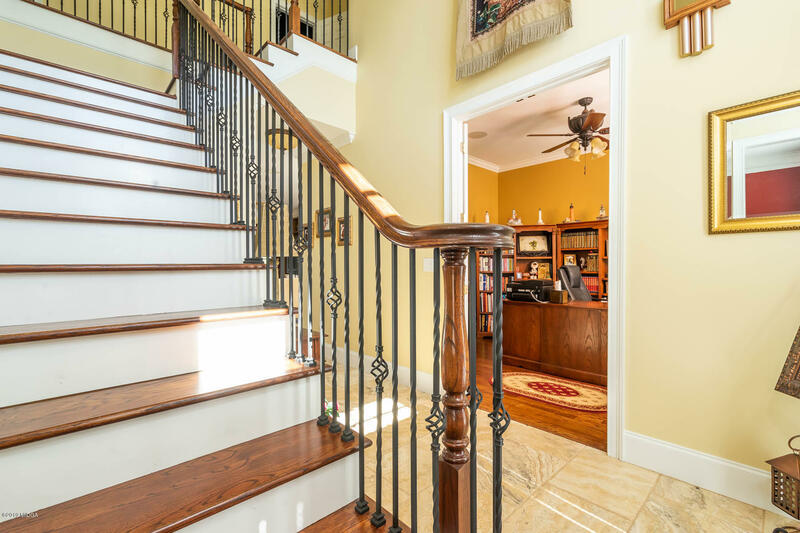 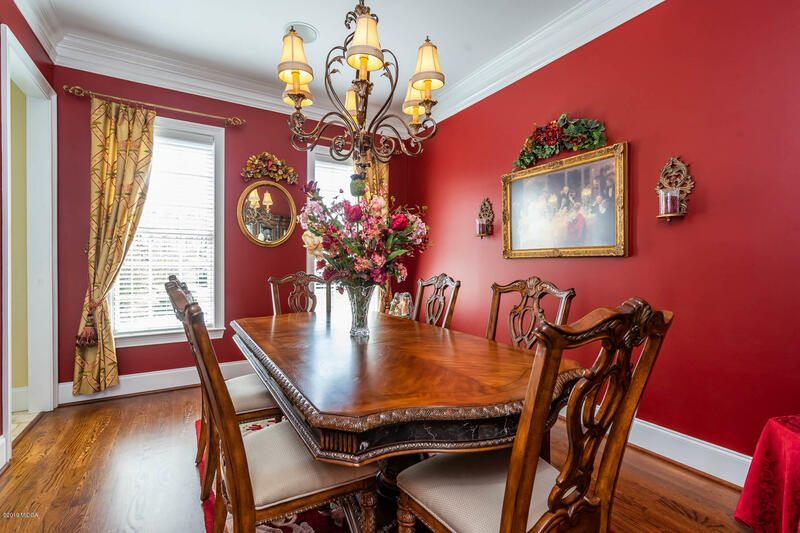 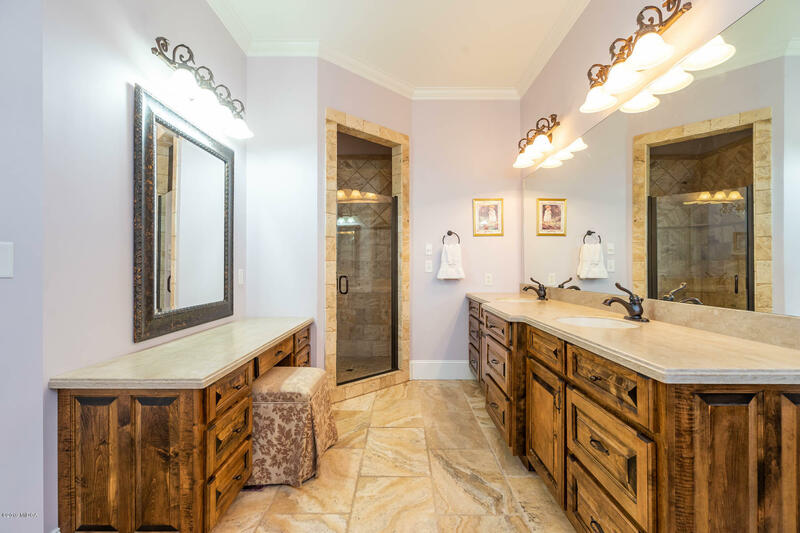 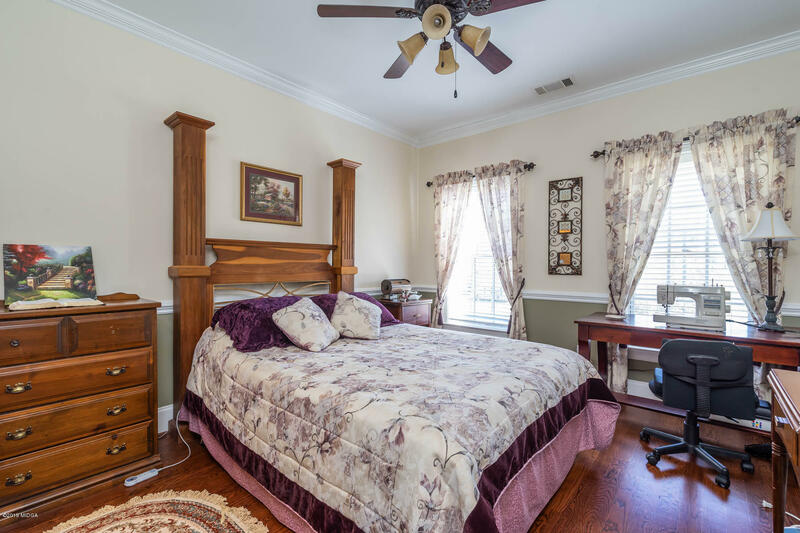 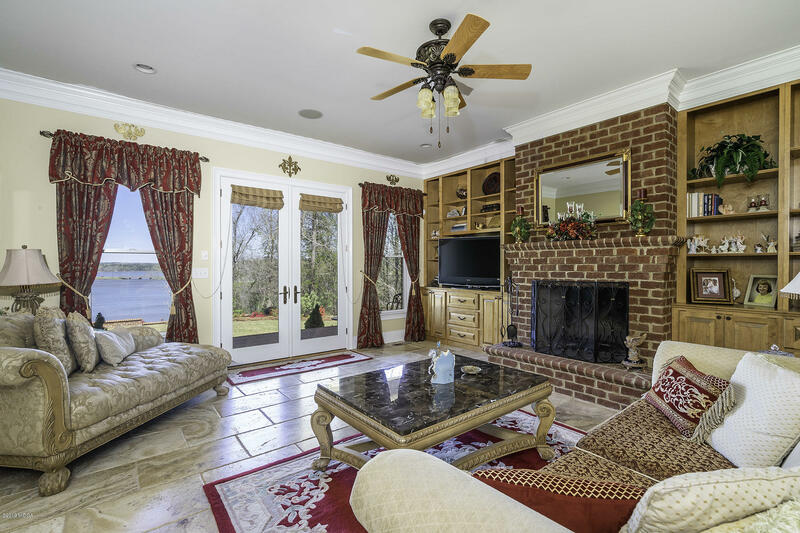 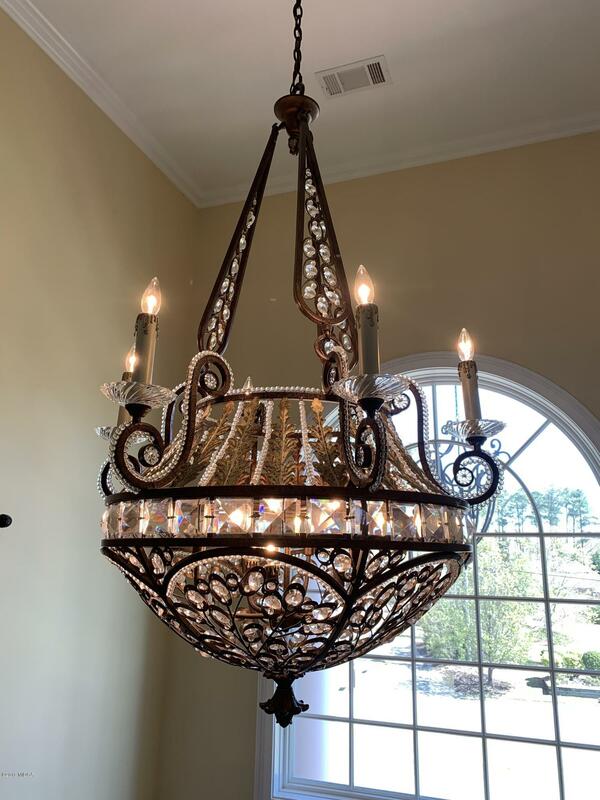 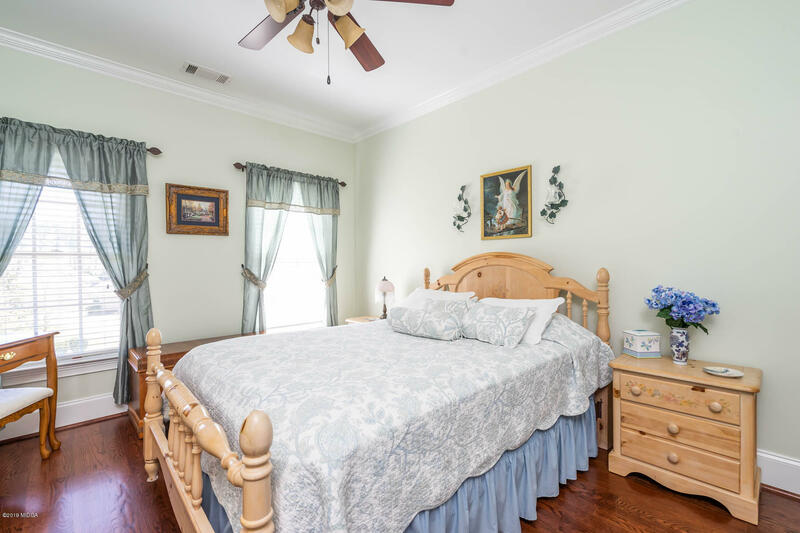 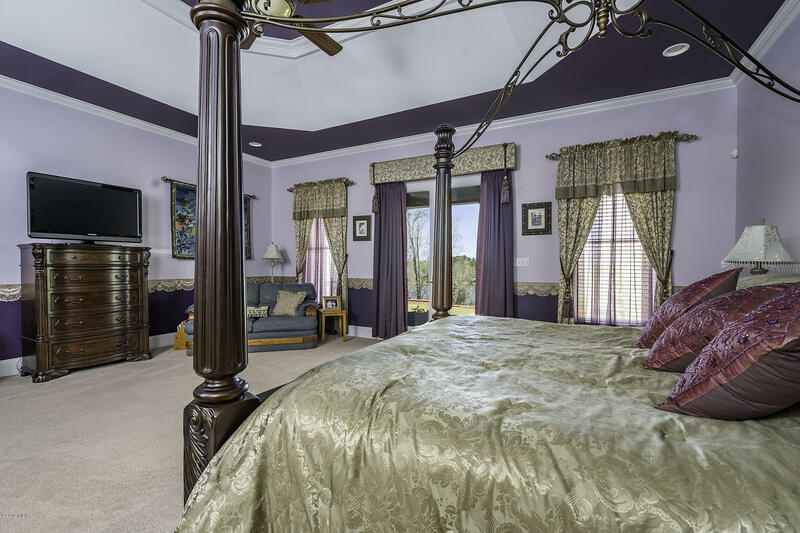 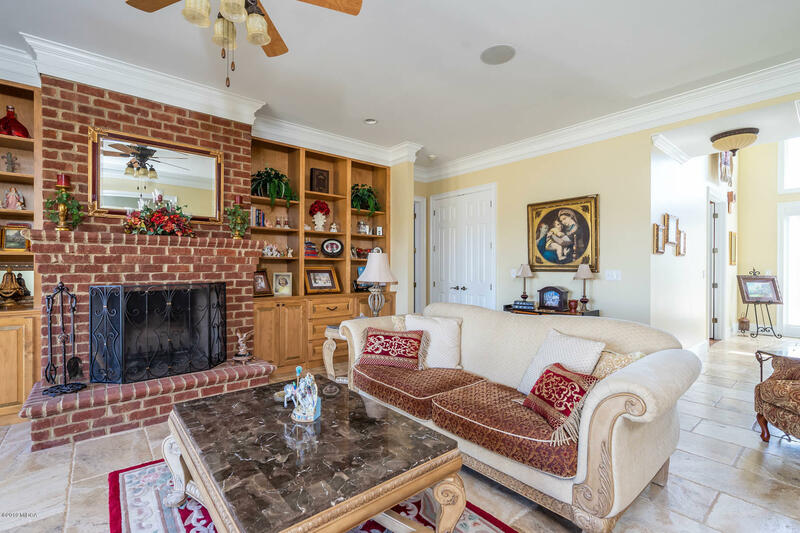 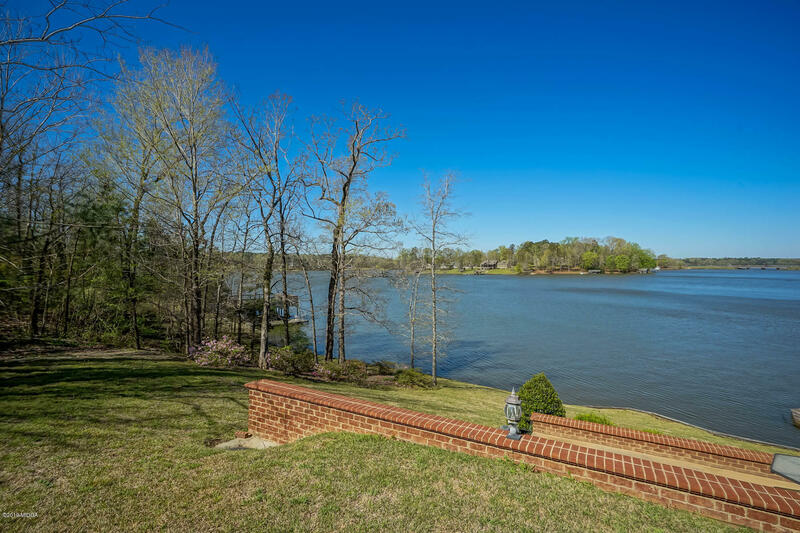 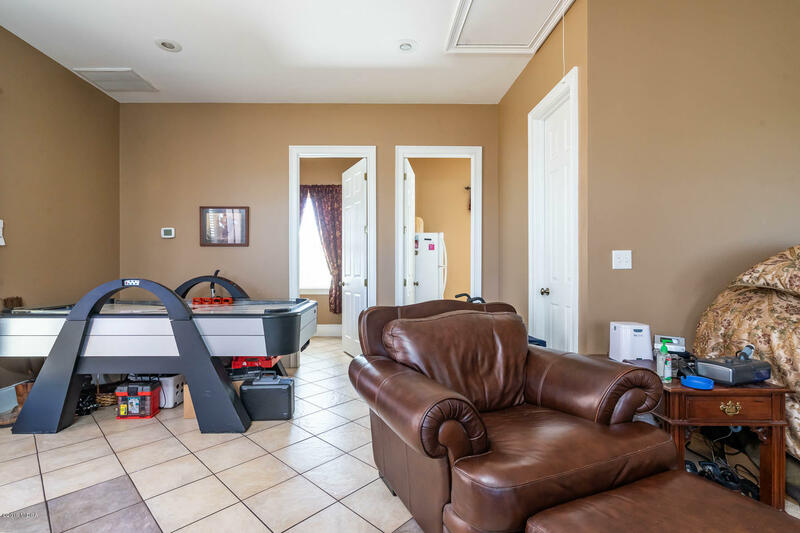 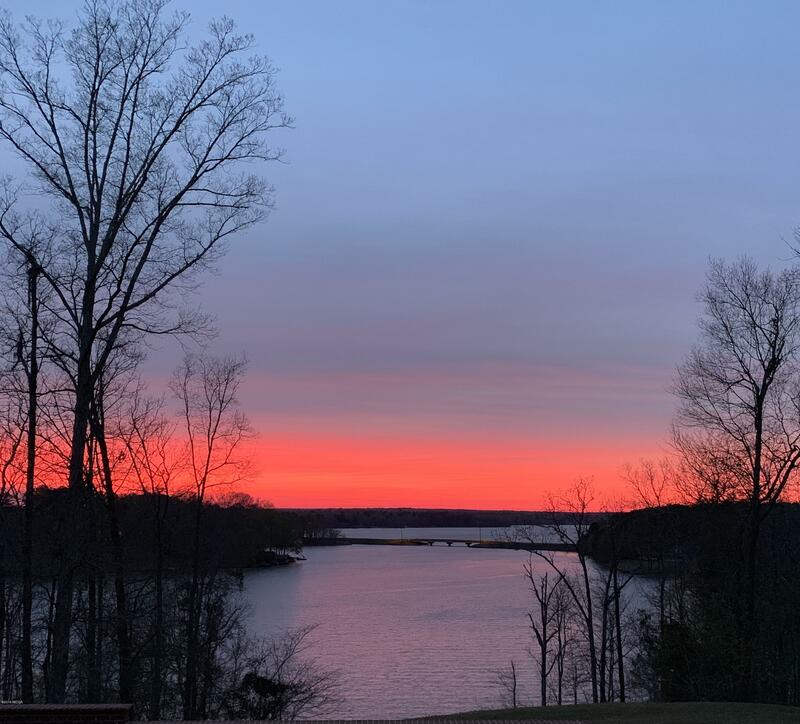 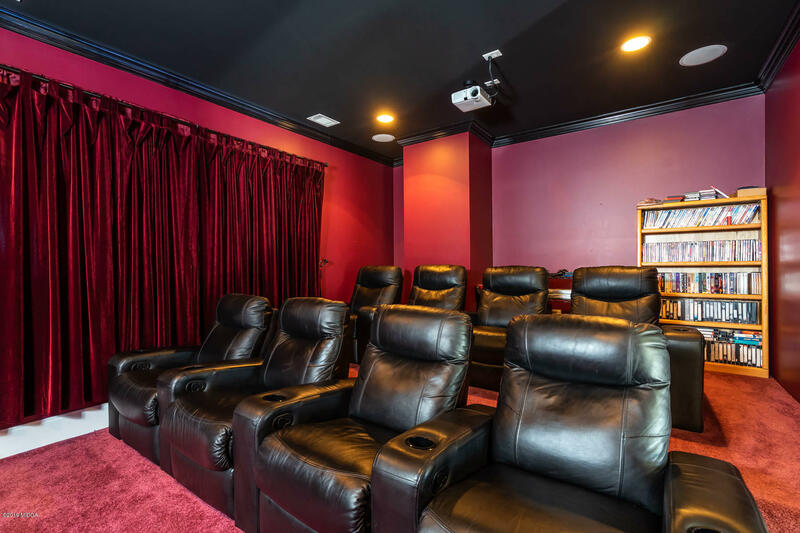 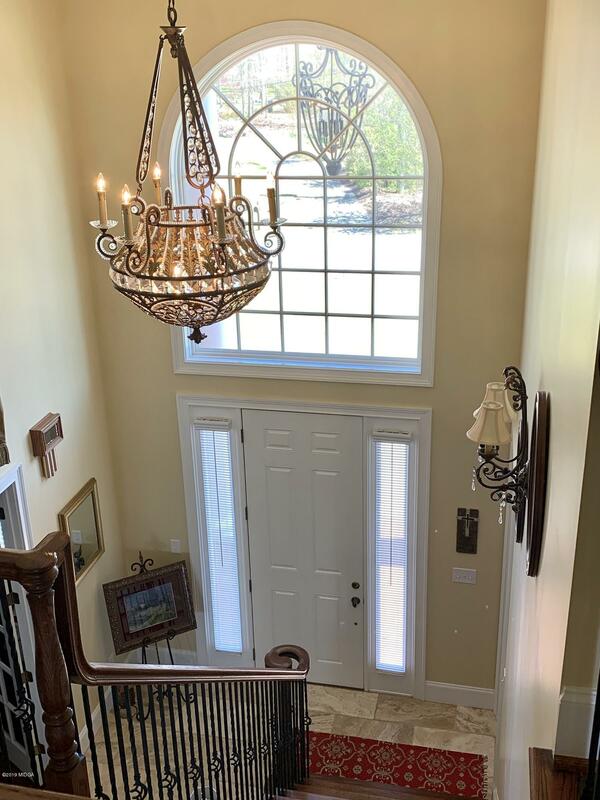 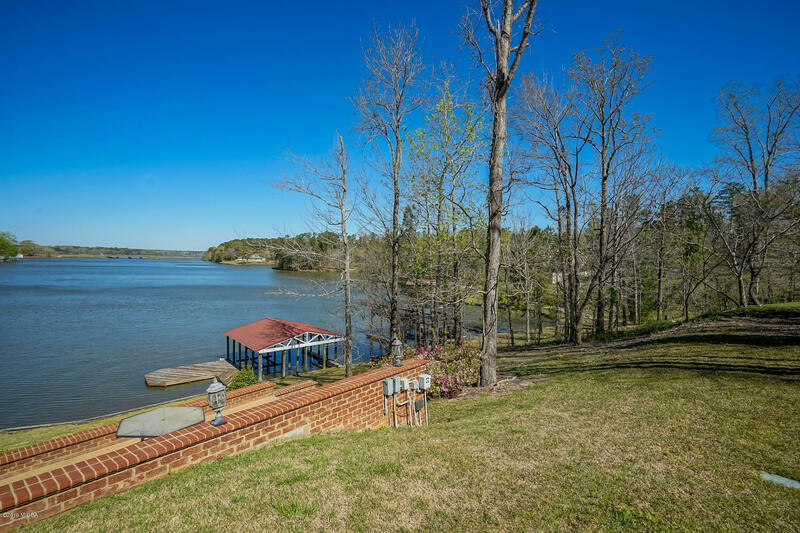 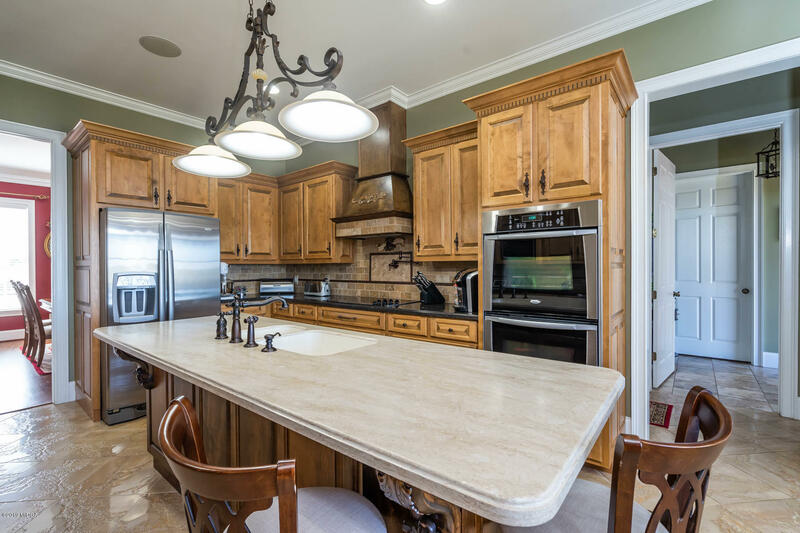 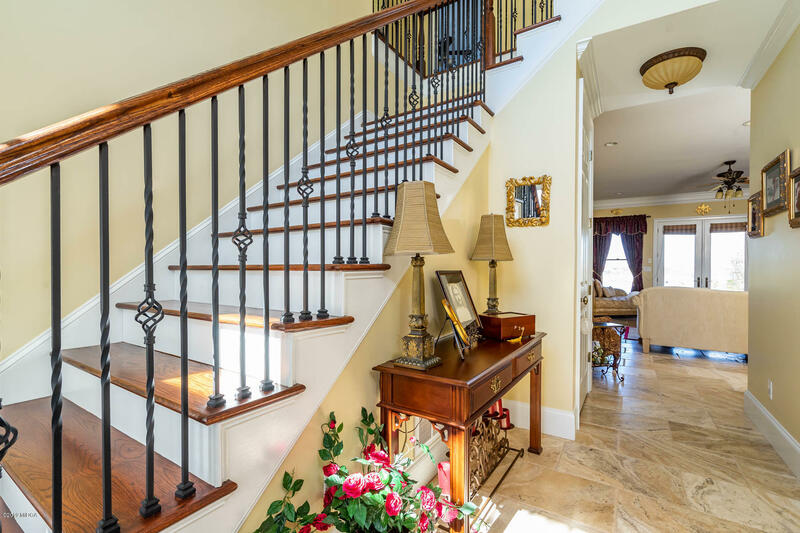 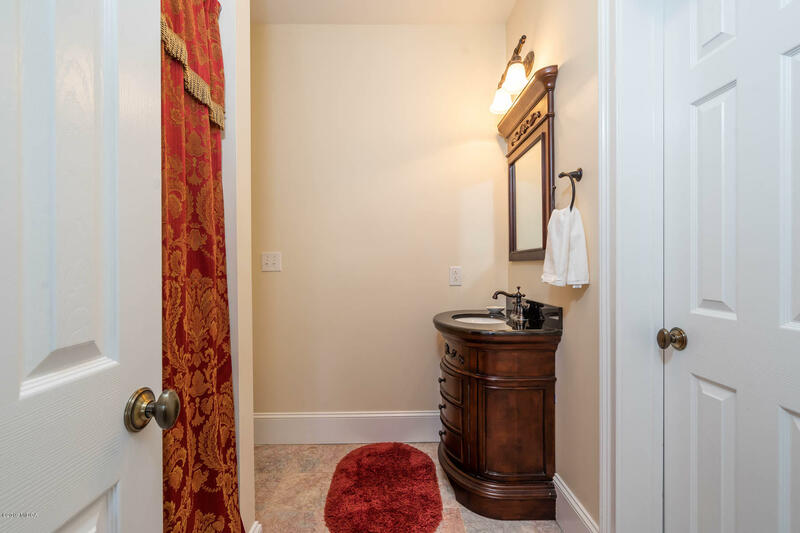 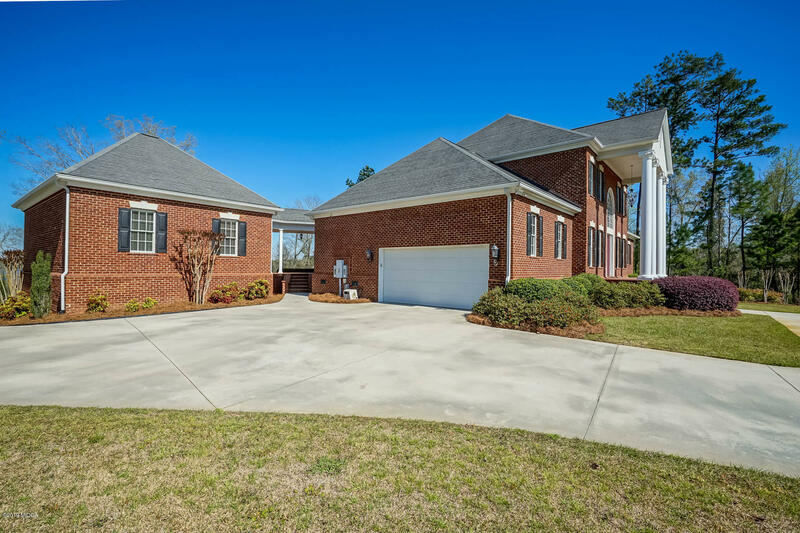 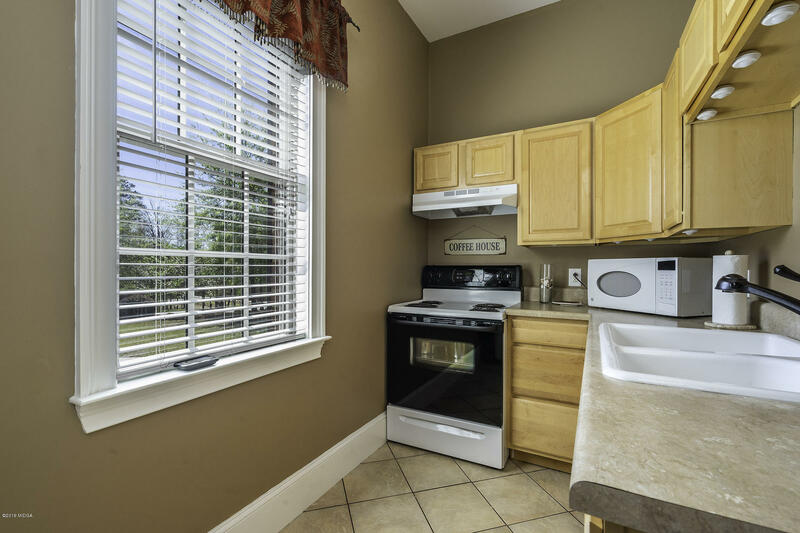 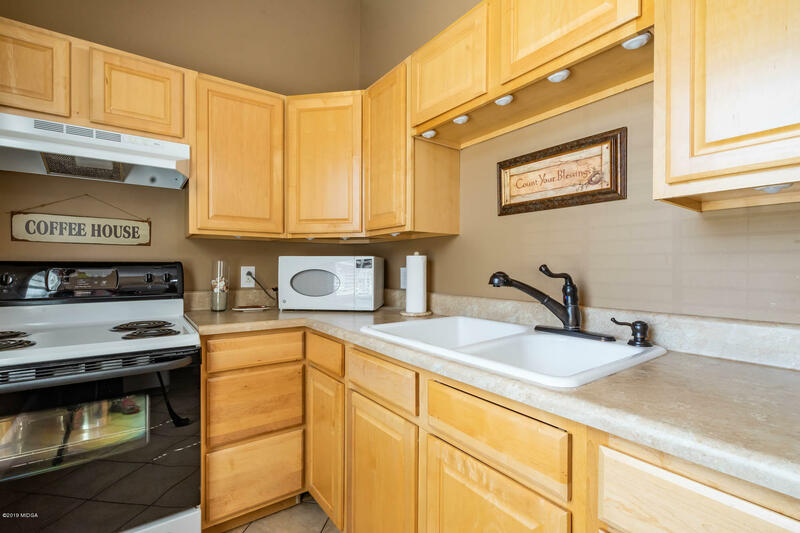 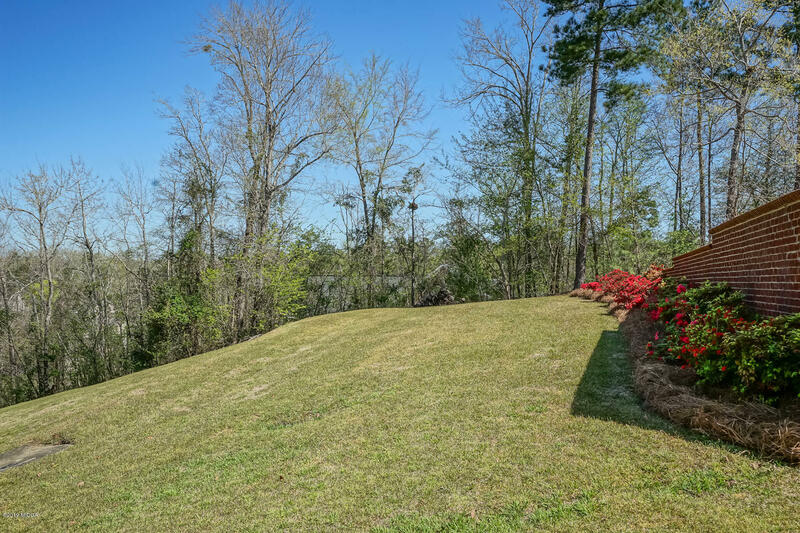 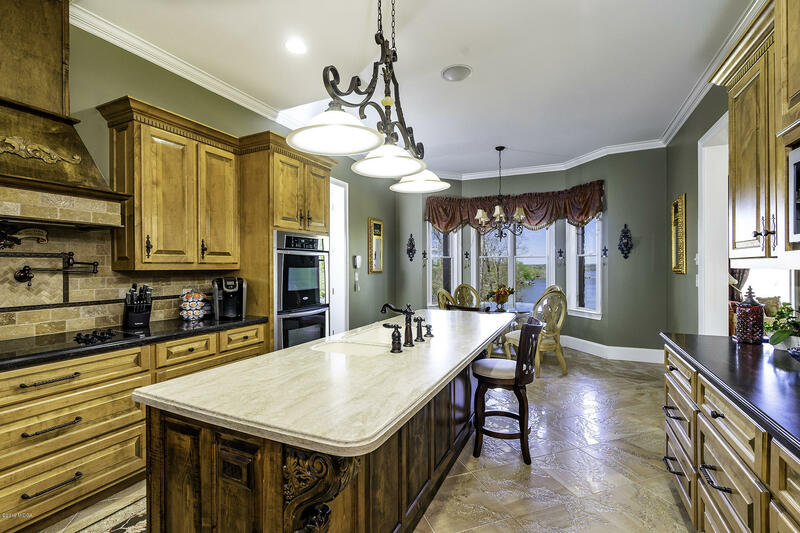 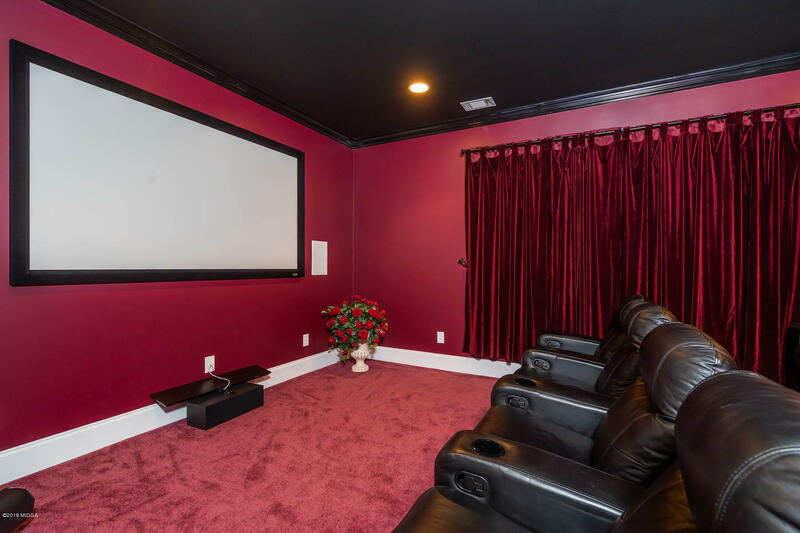 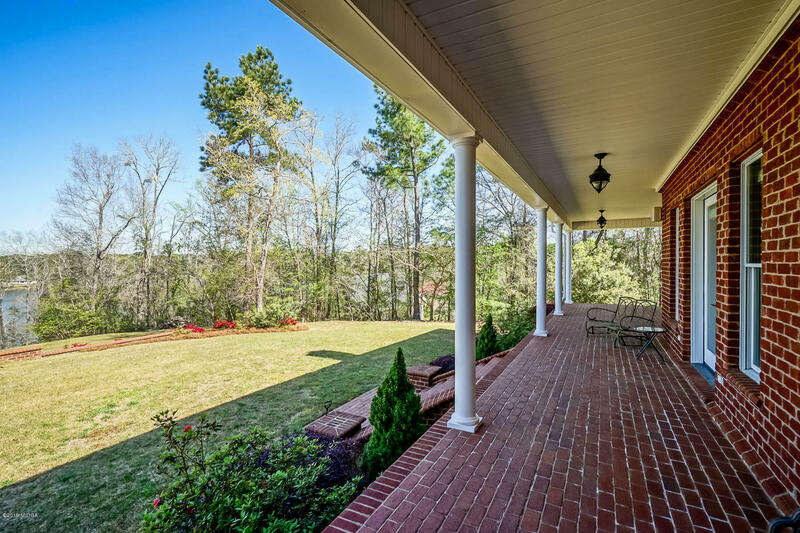 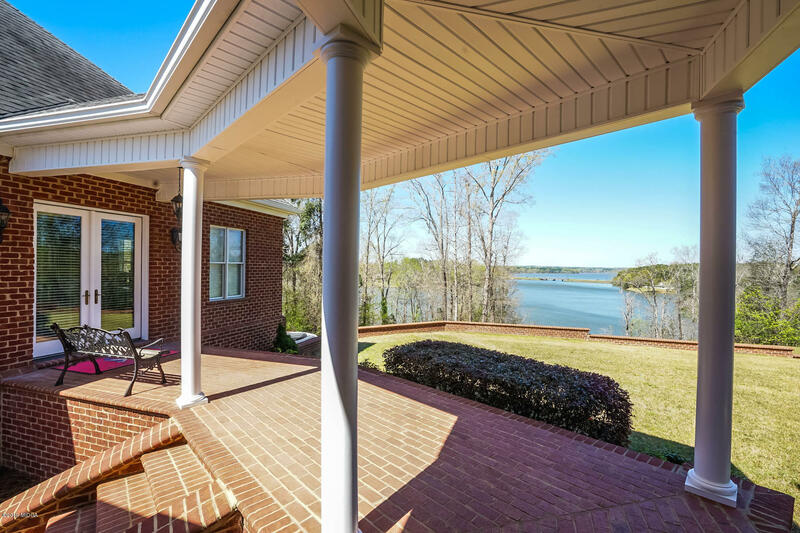 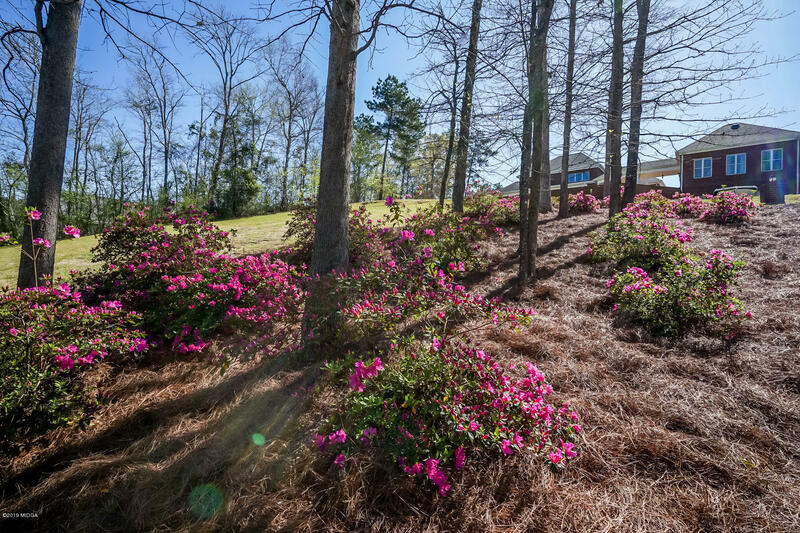 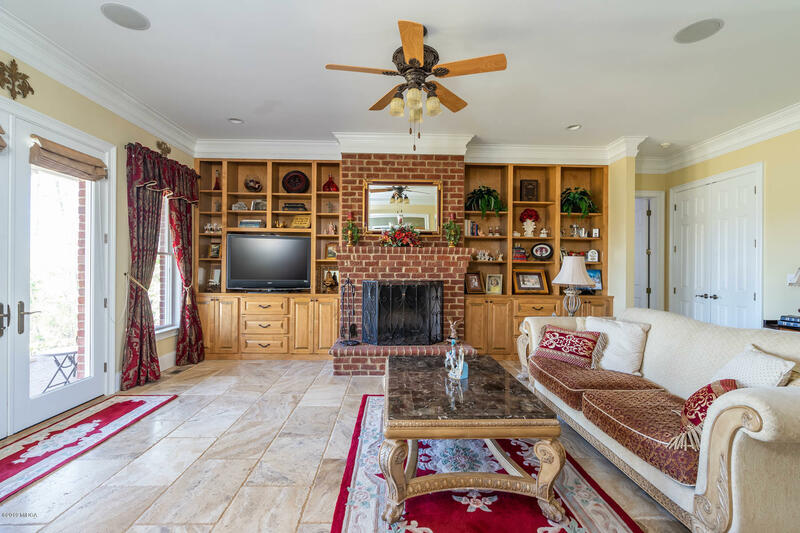 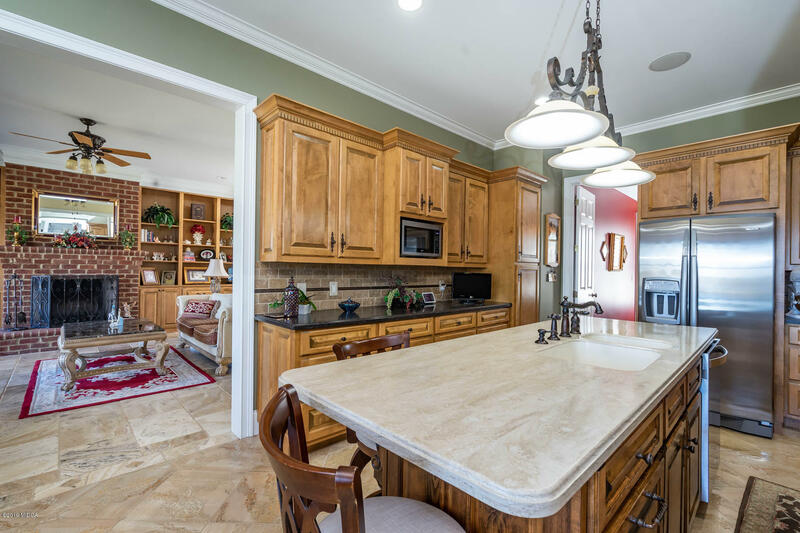 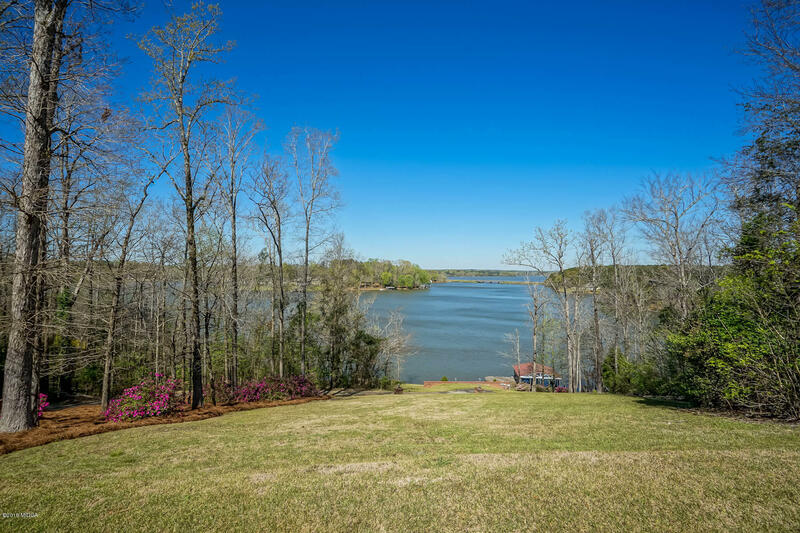 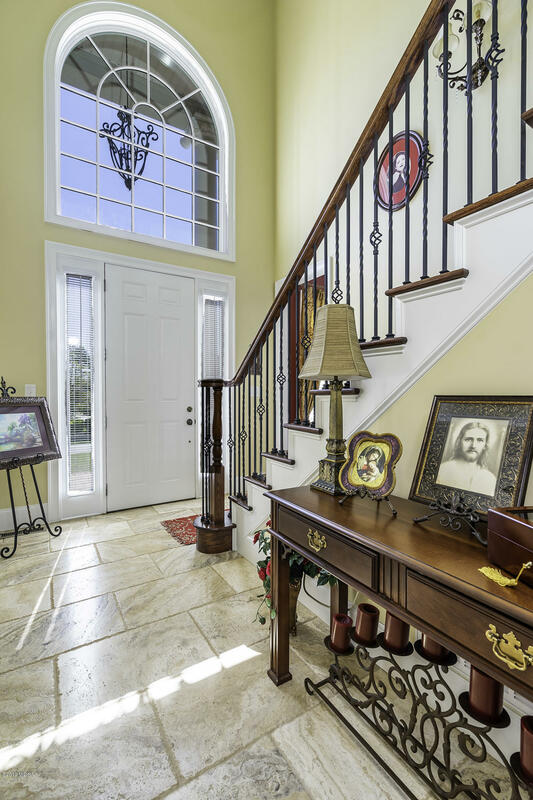 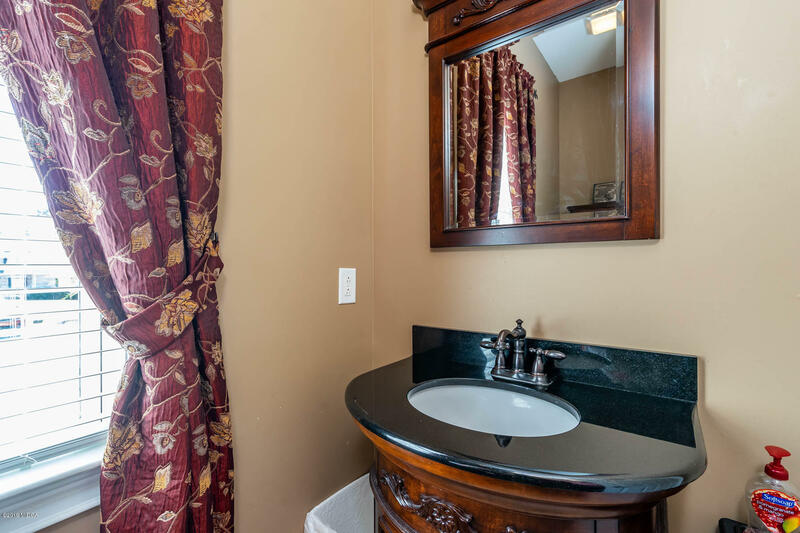 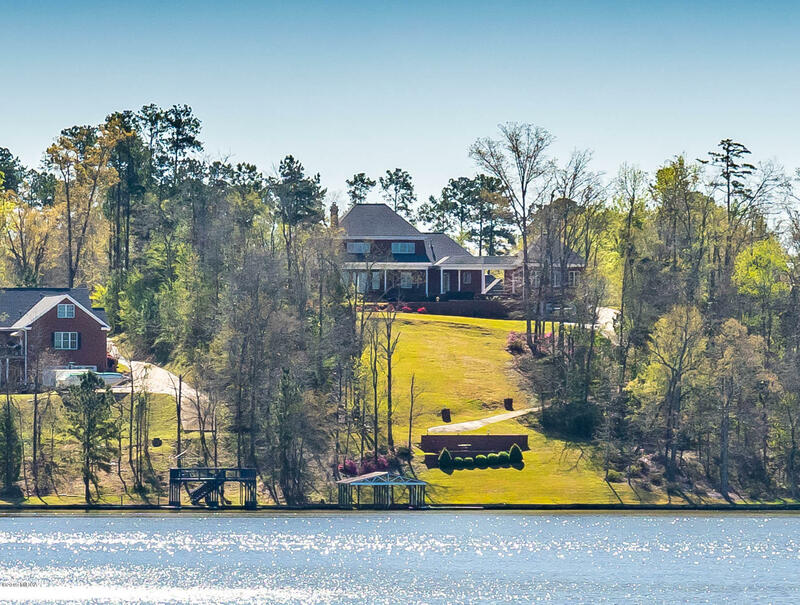 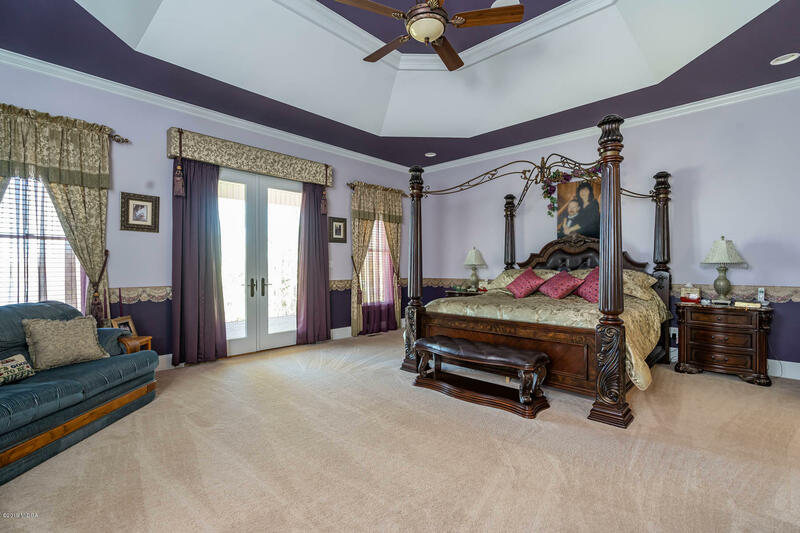 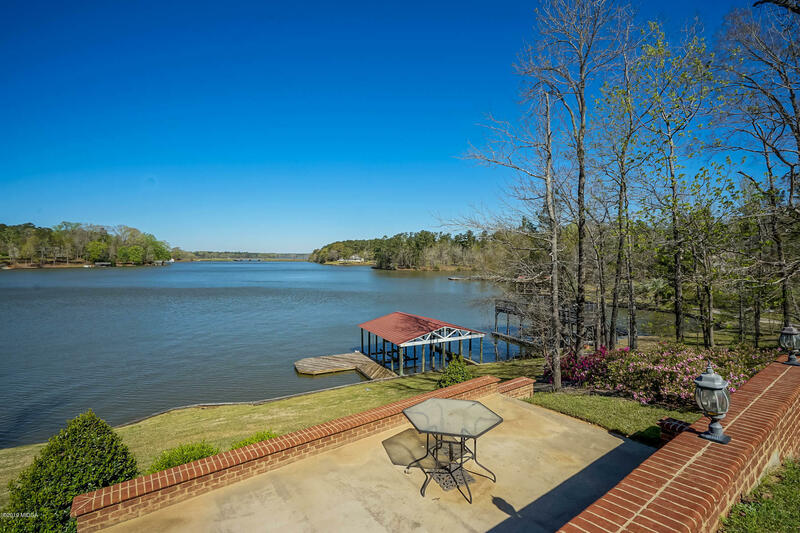 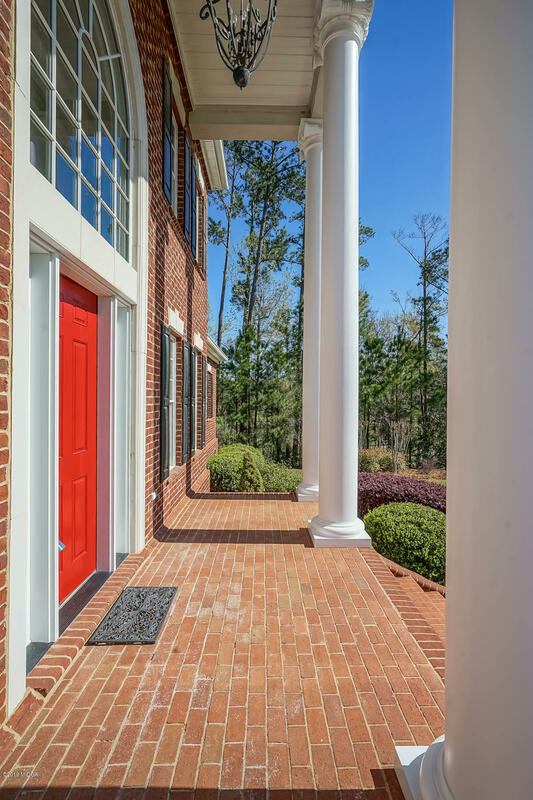 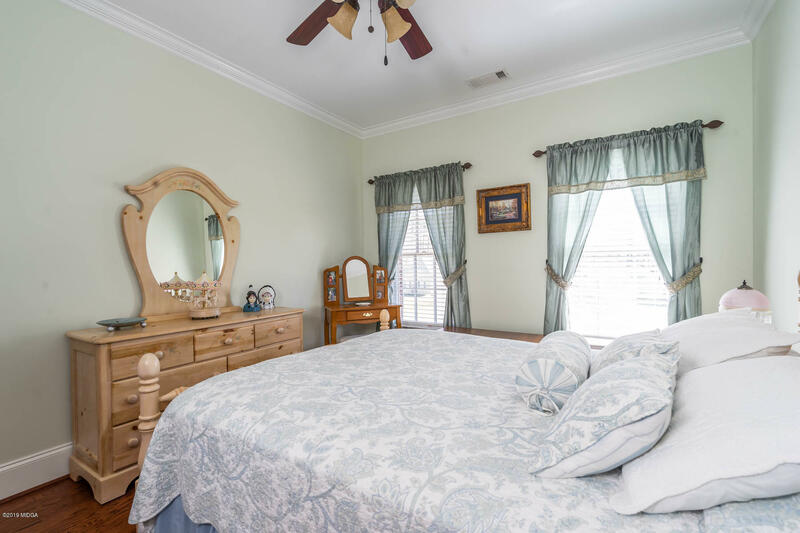 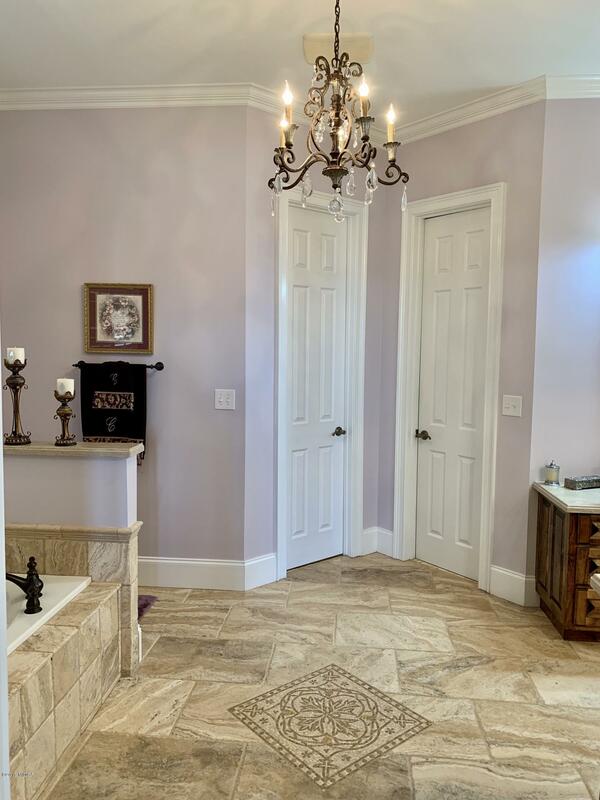 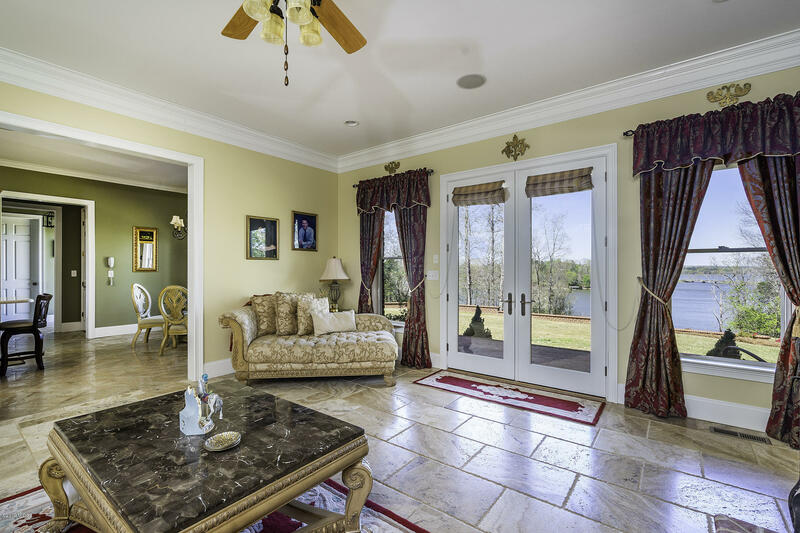 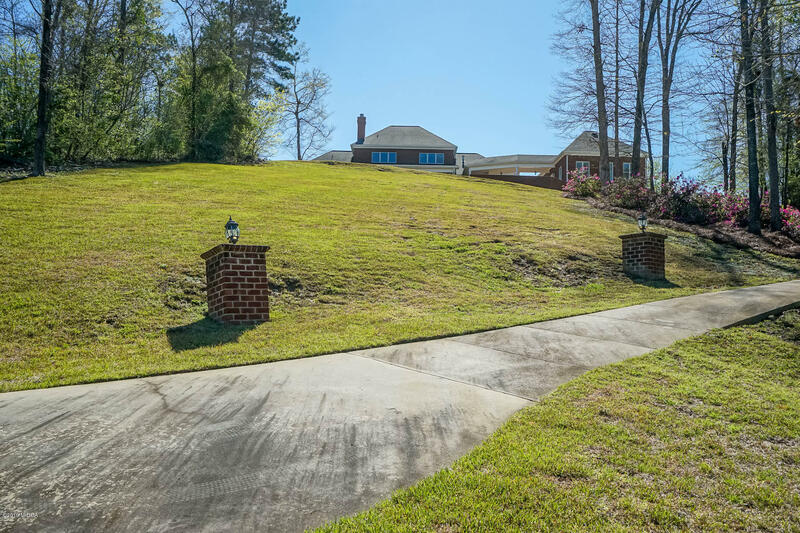 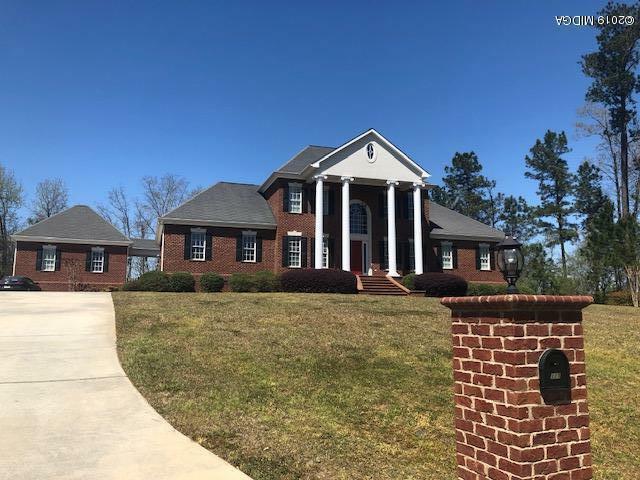 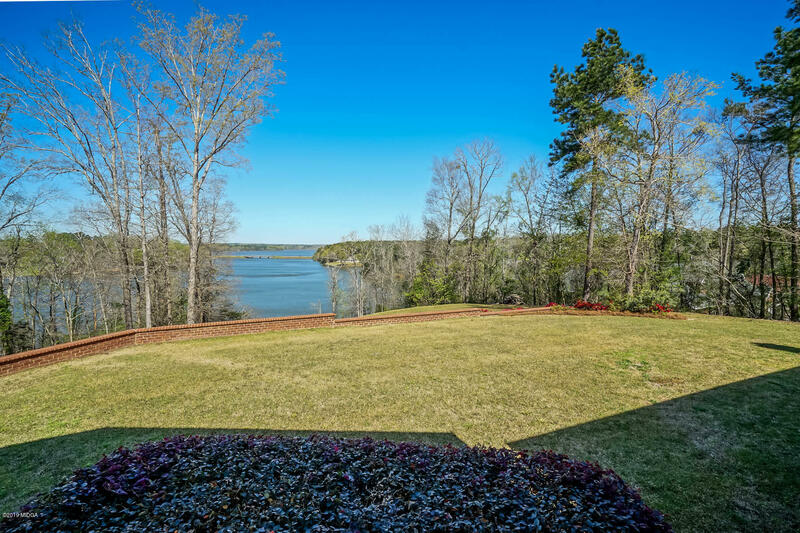 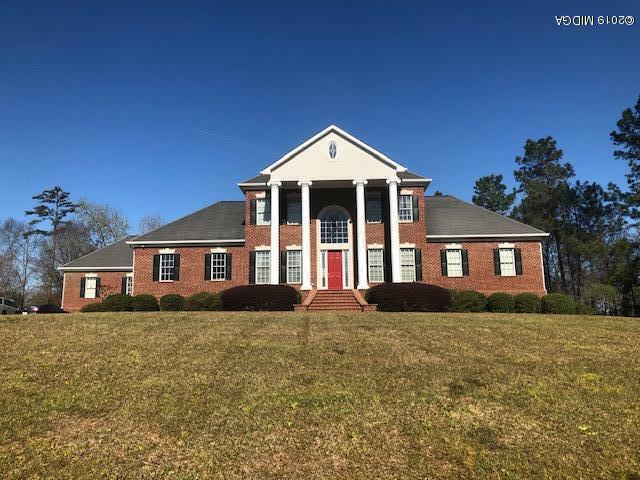 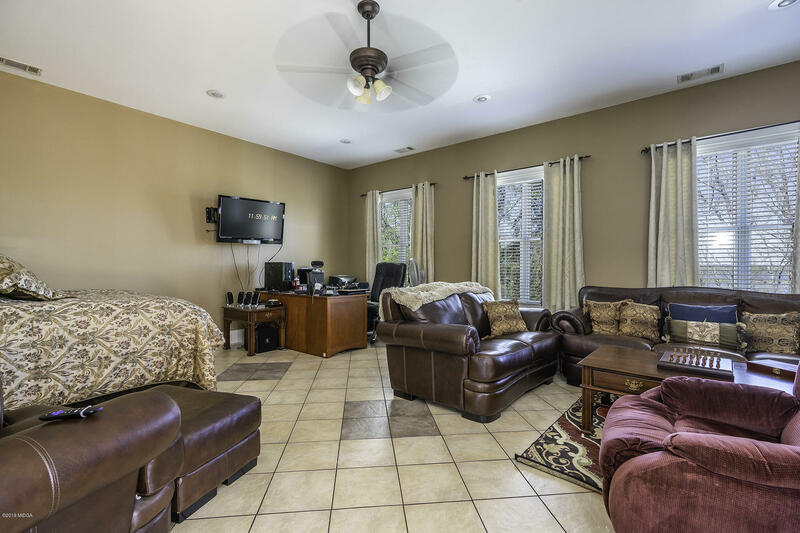 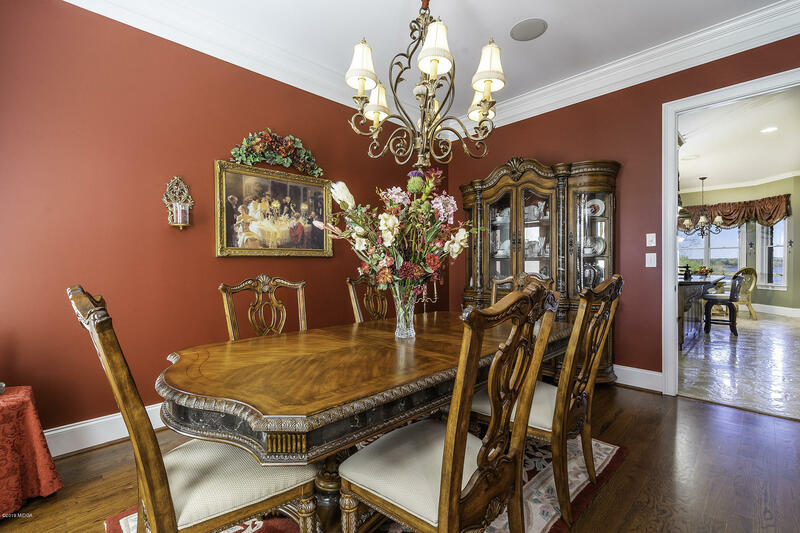 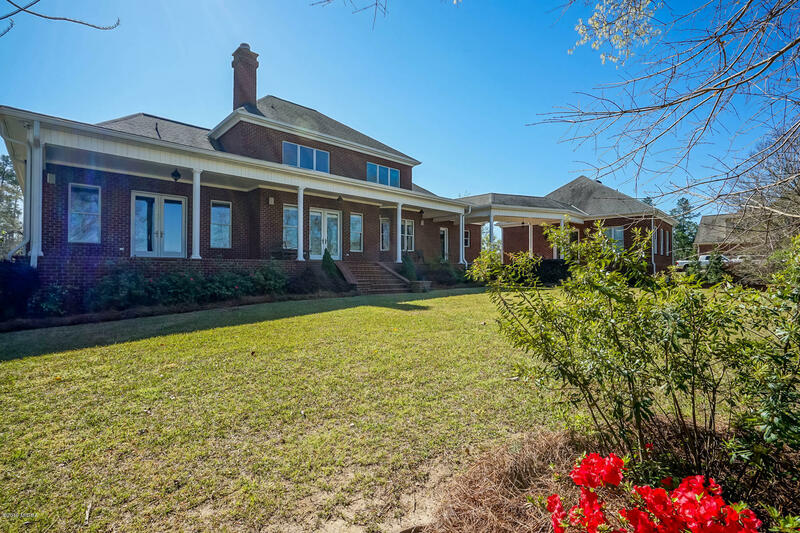 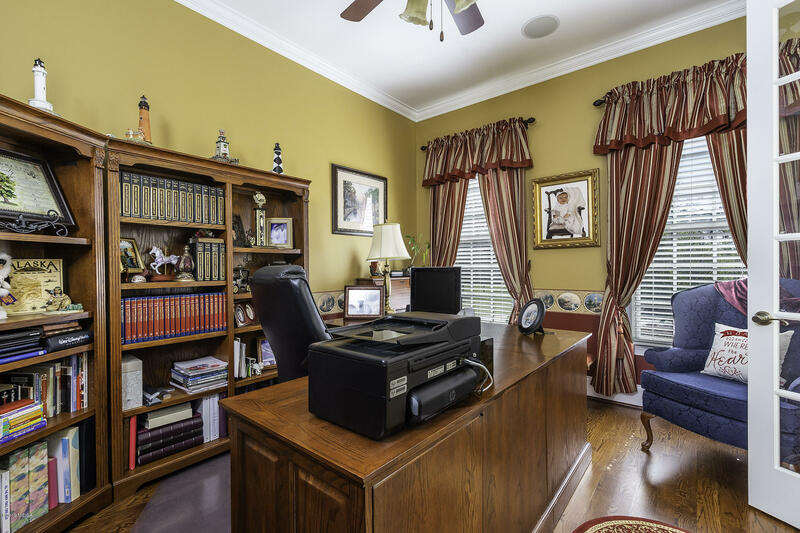 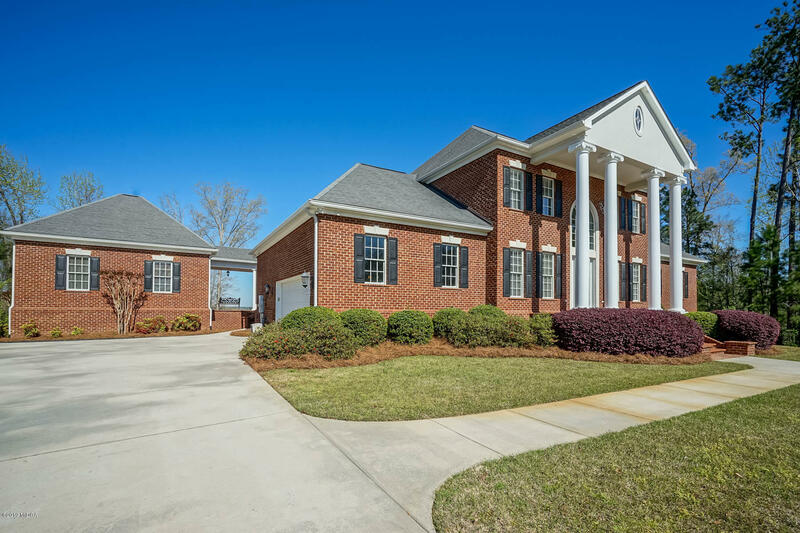 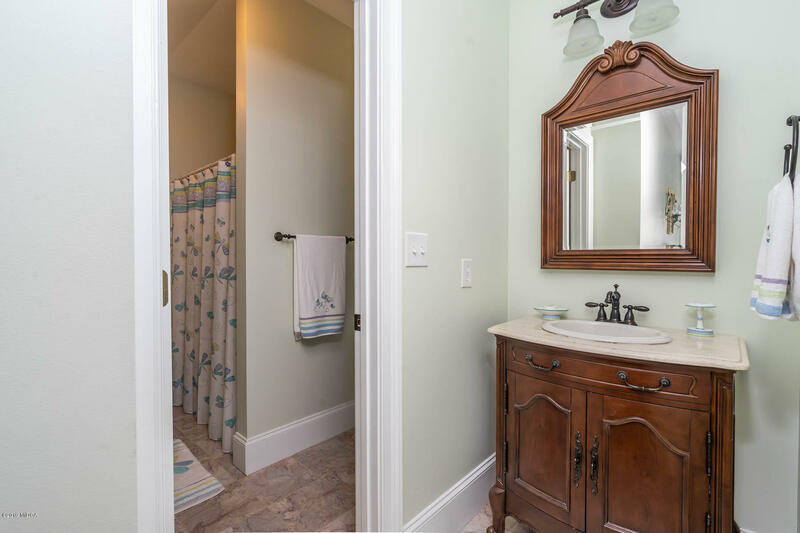 Big, bold, stately brick, superior sound construction, so many extras, separate guest apartment garage for up to 4 cars/boat, theatre room, hardwood floors, corian, travertine, porcelain, you name it --- top of the line on the lake!